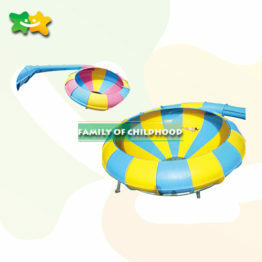 Water Park equipment is a large category. 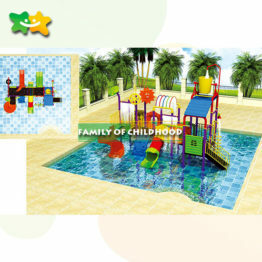 A water park is the amusement park; it has the swimming pools, water slides, splash pads, water playgrounds, lazy river. 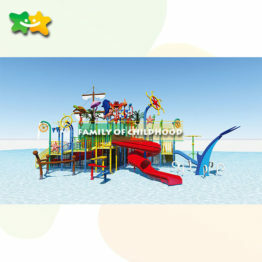 Now the water parks have many big types of equipment. 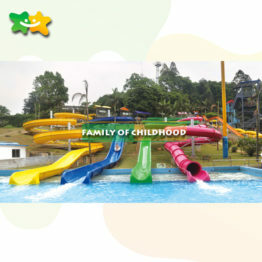 Such as wave pool, Tornado slide, Spiral slide, High-speed slide, Rainbow slide, and Surfing pool. 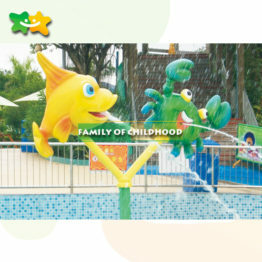 After 28 years of development, we have developed a wide range of the water park equipment. 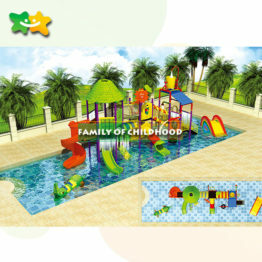 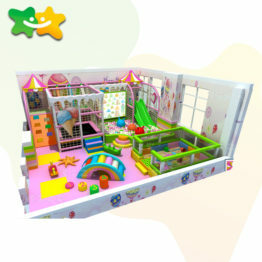 Such as swimming pool, wave pool, splash pads, kids playground, water slide, hot spring resort, and heating equipment. 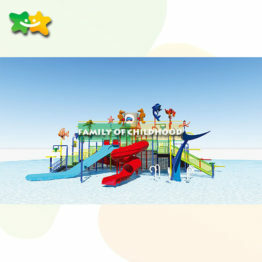 further our professional team can provide you with the precise investment planning, investment risk, and profit on investment. 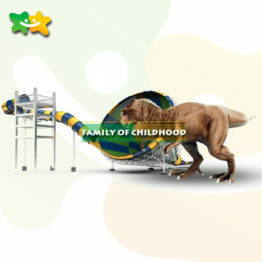 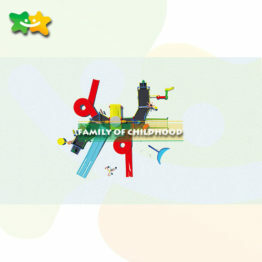 Moreover, with the strong and professional technical team. 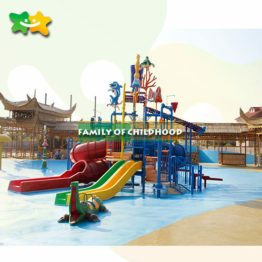 we have completed many successful water park projects in China. 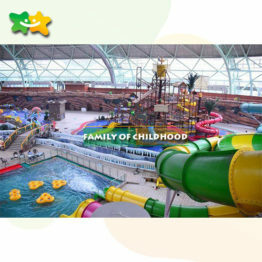 like Hainan Rongchuang aqua park, Wenzhou Dolphin Bay Water World, Hunan Golden Sun Indoor water parks, Foshan Water Playground. 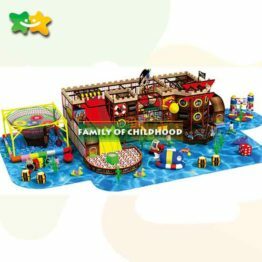 Meanwhile, we have finished many water parks for our international partners, like America, Russia, Saudi Arabia, Thailand, Malaysia, India.